Arabica: Arabica coffee is considered superior to Robusta because of its delicate flavor and low acidity. This variety is grown at higher altitudes and can be more difficult and costly to grow. These labor-intensive, low-yield plants produce a high-demand bean that sells for a higher price. Robusta: Robusta coffee tends to have a more acidic and harsh flavor than Arabica as well as higher levels of caffeine. Robusta can be grown at lower altitudes, in hotter climates, and with less moisture. 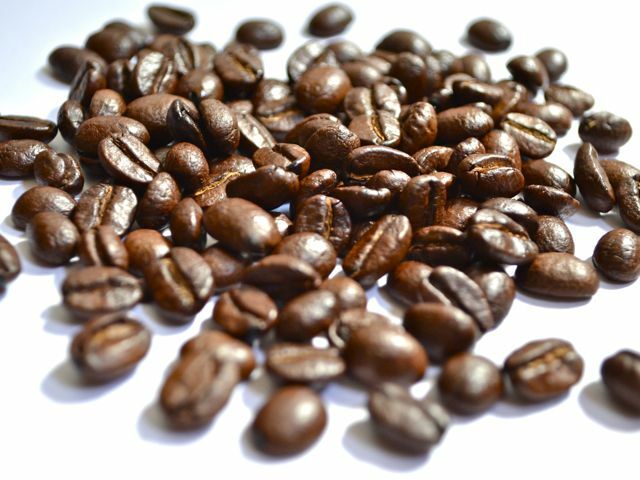 Since Robusta has fewer growing restrictions and has a generally less desirable flavor, it is usually sold for a lower price than Arabica beans. Most mass-market commercial beans are of the Robusta variety. Light: Light roasts provide the lightest, most delicate flavors and can often be more acidic. Because there is less of a roasted flavor, the original flavor of the bean is allowed to shine through. High-quality beans or varietals with very distinct flavors are often roasted light to allow the original flavor to remain prominent. These beans will appear dry, as the bean has not been heated to the point where the oil is extracted. Light roasts include: Cinnamon, American, Half-City, and New England Roasts. Medium: Medium-roasted beans will have a chocolate brown color, dry surface, and a full flavor. These beans will have less acidity than lightly roasted beans and a slightly sweet, toasty flavor. Due to the balanced flavor and acidity, this is the most popular roast within the major commercial coffee market. Medium roasts are also known as Full City, Breakfast, or Regular Roast. Dark: Dark-roasted coffee is roasted until the sugars begin to caramelize and the oils begin to rise to the surface of the bean. Depending on the darkness of the roast, the bean may have a slight sheen or an oily appearance. The flavor of dark-roasted beans is strong, smoky, and sometimes spicy. The original flavor of the bean is overpowered by the roasted flavor and therefore lower quality beans are often used for darker roasts. Although these roasts have low acidity, they are often described as bitter. Roasts that fall within the dark category include French, Viennese, Italian, and Espresso.